and coworkers to ditch Butterball. 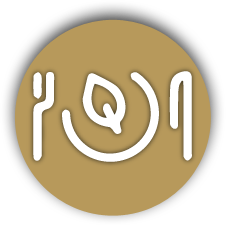 You'll find tips, recipes, and more! 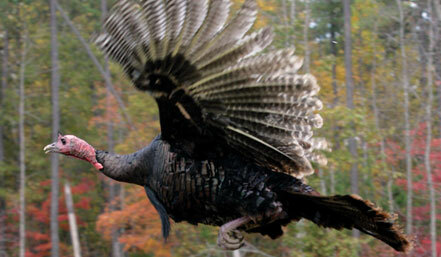 Wild turkeys are sleek and agile birds who can fly at speeds up to 55 miles per hour, and can run up to 25 miles per hour. At night, they prefer to roost in trees to avoid predators. Their natural lifespan is up to 10 years. 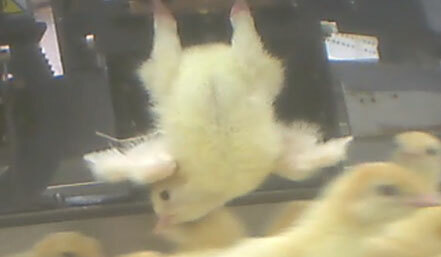 At Butterball, turkeys are bred to grow so large they can’t fly. 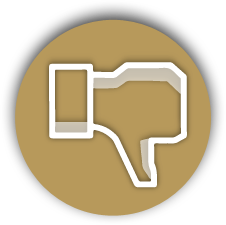 Many suffer from crippling leg deformities, heart attacks, and other obesity-related ailments. 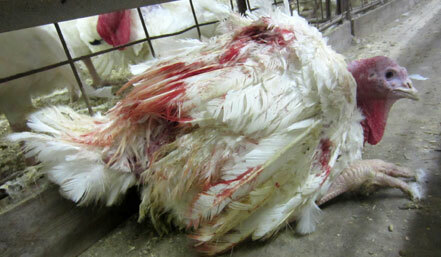 Most farmed turkeys are slaughtered at just five months of age. 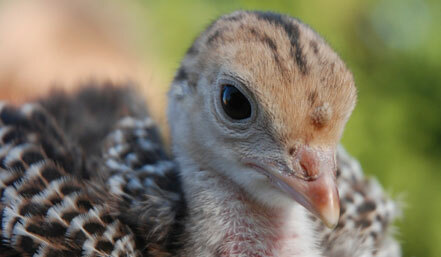 In nature, turkeys spend their time foraging for food, preening themselves, building nests, and caring for their young. These courageous birds are very protective of their young and mother turkeys will risk their own lives to fend off predators. On Butterball factory farms, turkeys are locked in giant windowless sheds. They never get to see the sun or feel the grass beneath their feet. They also never get to experience the nurturing comfort of their mothers. 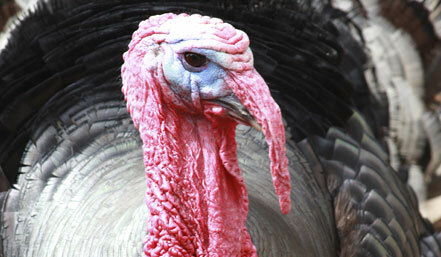 Turkeys have more than 20 distinct sounds to communicate with each other, including the distinctive gobble, produced only by males, which can be heard more than a mile away. 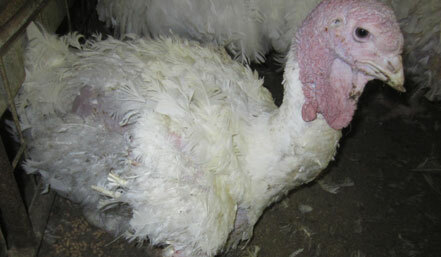 The cries of turkeys on Butterball factory farms go unheard and unanswered. 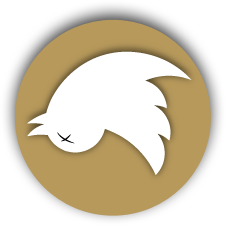 These unfortunate birds are condemned to short lives filled with misery and deprivation, and violent deaths at the slaughterhouse.